Charm and Location is what you'll find here on this property. 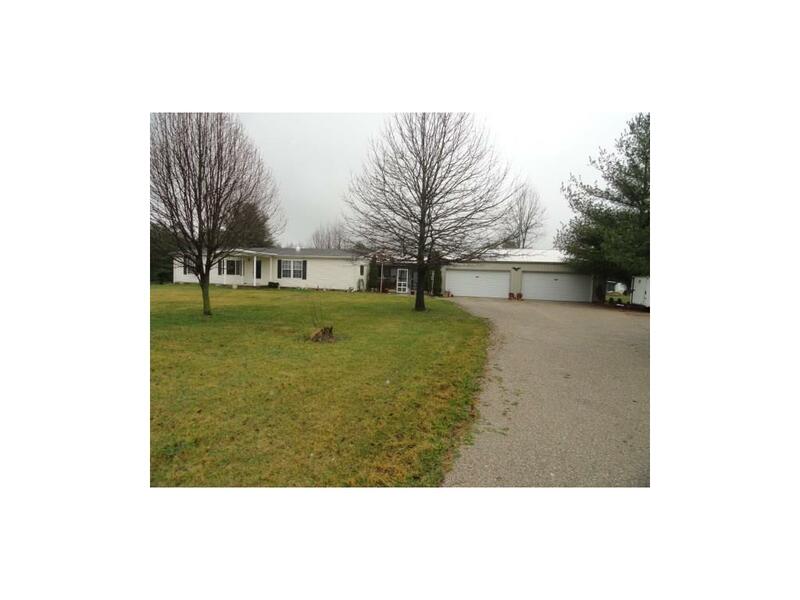 Well kept ranch style home with over 1900 sq. 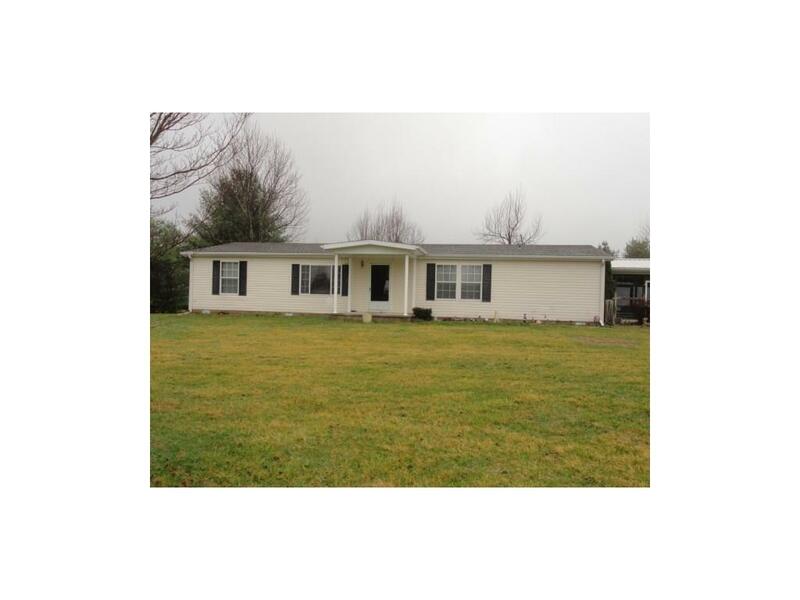 ft. 3 bedroom 2 bath that offers dual sinks in both bathrooms and Master bath with garden tub & separate shower. 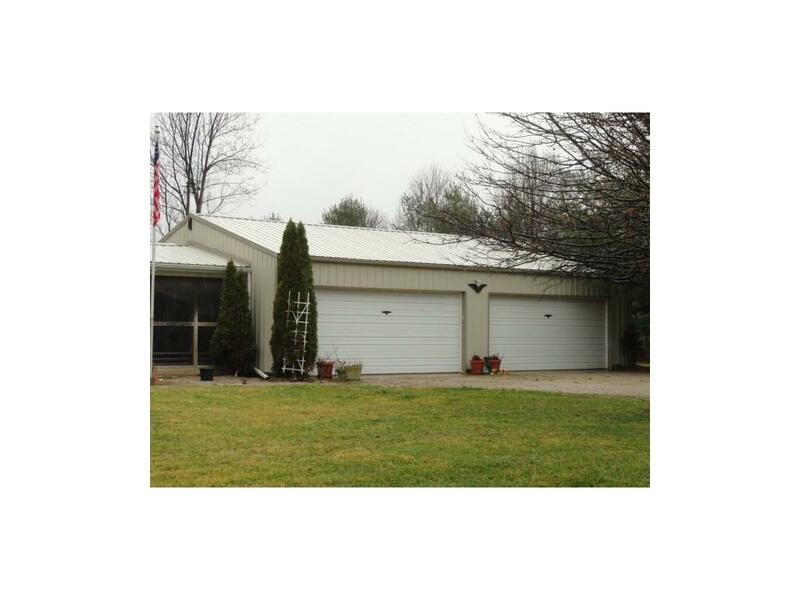 Enjoy the 20x20 breezeway between the home and 30x40 3 car detached garage. 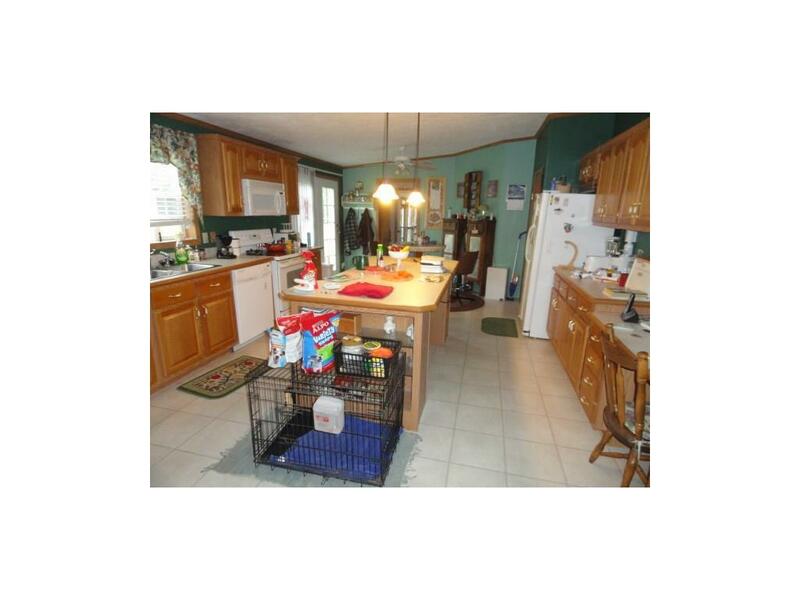 8x12 wood shed, kitchen appliances, washer & dryer all stay with the home. Listing provided courtesy of Re/Max Select Associates, Inc.. © 2019 Metropolitan Indianapolis Board of REALTORS®. Information Deemed Reliable But Not Guaranteed.